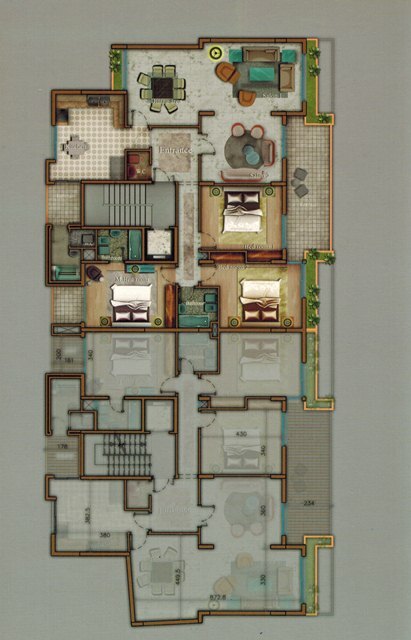 New apartment for sale in Ras El Nabeh, 213 sqm, 6th floor. Apartment For Sale In koreitem, 320sqm, 3rd Floor. Apartment for sale 320sqm, 9th floor, located in Koreitem. Luxurious sea view apartment in Ain Tineh for sale, 300 sqm, 9th floor. 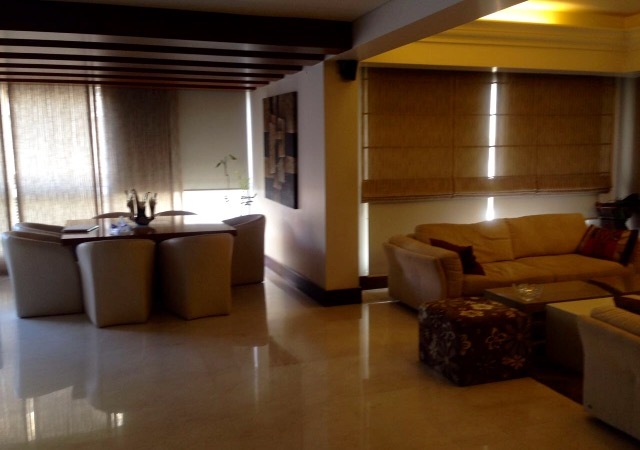 Luxurious apartment for sale 276m 6th floor located in verdun. Luxurious apartment for sale 240m 4th floor located in Hamra Bliss. 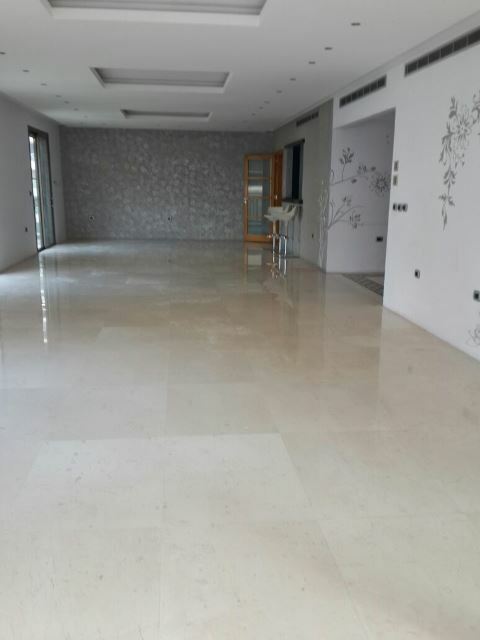 Sea view flat for sale in Beirut, Ain El Mreisseh area, 452 sqm, 3rd floor. 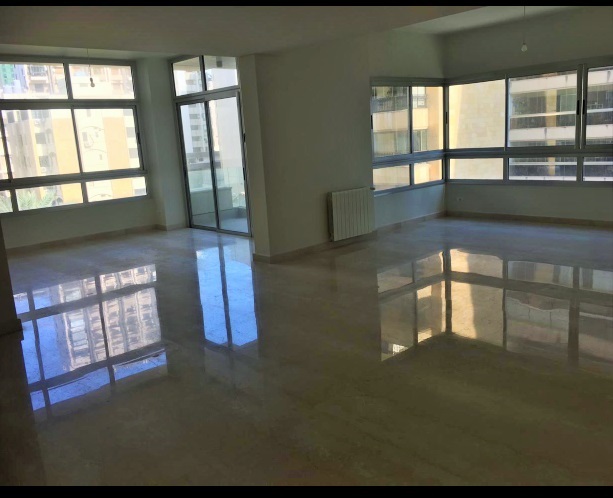 Apartment for sale in Achrafieh Abdel Wahab El Inglizi, 170sqm, 5th Floor. Loft for sale in Ashrafieh, Furn el Hayek, 172sqm, 5th floor.